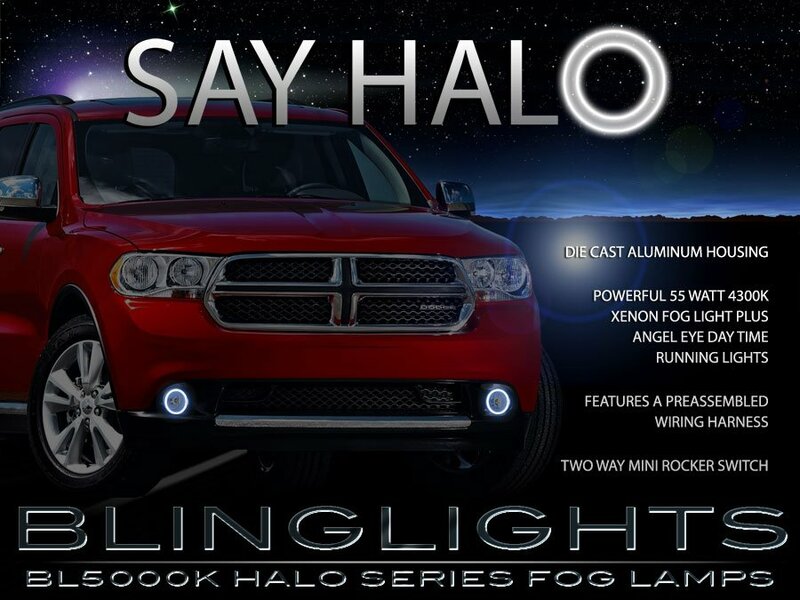 Dodge Durango factory fog & driving lamps can cost upwards of $395.00 + Installation. BlingLights fog & driving lamps install within the factory lamp openings, outperform the factory lamps and cost less guaranteed. Your favorite ride never looked so good. The lights are great and I use them almost every night. We get a lot of fog in the winter here on the west coast of Florida, and these lights project a perfect beam to cut through. They look great and fit perfectly too. Your product exceeds Mopar's factory lights by far & at 1/6 the cost. These lights are VERY high quality with a sealed, heavy glass lens and strong housings. Everything else I saw on the market was all plastic. I am going to order another set as a backup for the future. Thanks again.